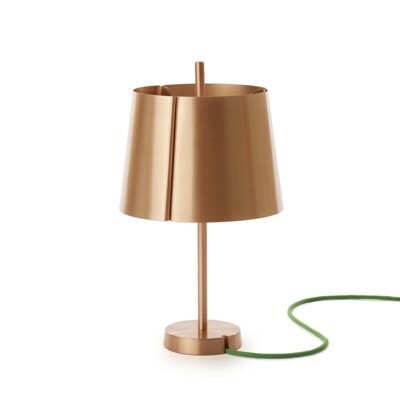 Jonas Lindvall's pendant is a simple lamp inspired by archetypical and kerosene lighting. 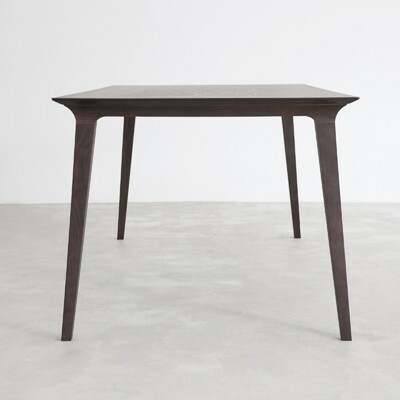 As with most of Lindvall's designs it is the detail which makes them stand out, where materials and joints meet. 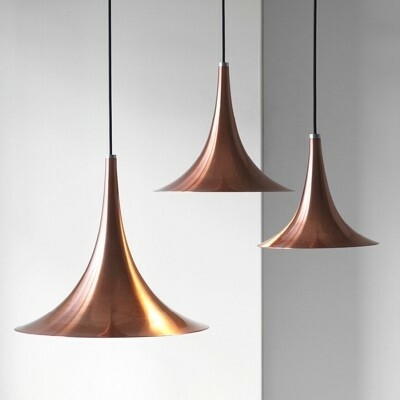 Hand made from solid brushed brass, copper or steel and available in three sizes the pendant is also fitted with diffusers top and bottom to give directional light down and some ambient light out of the top.